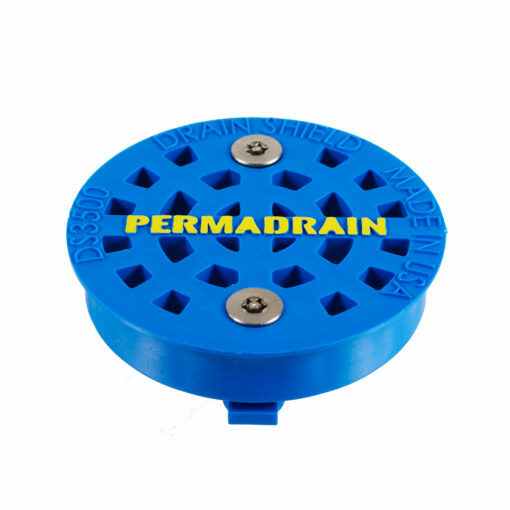 A 3 ½” permanent locking strainer designed to protect your three-compartment, prep and pot-washing commercial sink drains against clogs caused by food particles and other debris. The original, locking, commercial sink strainer. DrainShield is a revolutionary locking commercial sink strainer that protects all commercial sinks with a 3 ½” drain opening. 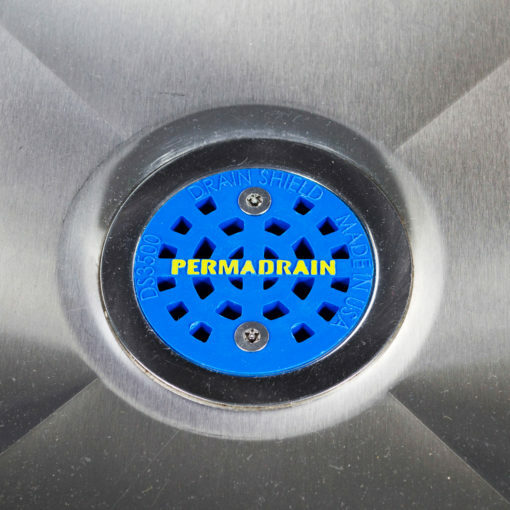 The PermaDrain DrainShield easily installs using a high-security T#27 insert bit. DrainShield works seamlessly with existing lever drains, and prevents food clippings and silverware from accumulating in drain lines and grease trap interceptors. 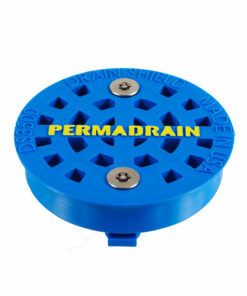 DrainShield also extends the life of your twist, slide, or lever waste drain. 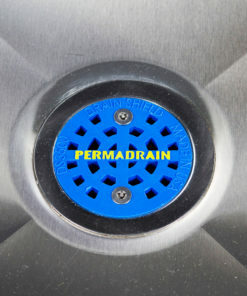 PermaDrain’s DrainShield replaces the flimsy, aluminum commercial sink strainer included with lever waste drains. Since these strainers do not lock in place, they often are removed and discarded by kitchen staff. 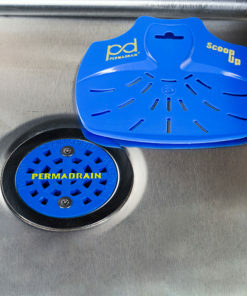 Without a strainer in place, your drain is now susceptible to clogs from food debris. When food debris begins to clog a typical lever drain, kitchen staff tend to use utensils like knives or skewers to “unstop” the drain. This practice will inevitably damage the gaskets inside the lever drain. Broken gaskets render the drain stopper useless, resulting in a costly repair. Since food clippings no longer enter the drain, kitchen staff have no reason to insert sharp utensils into the drain. 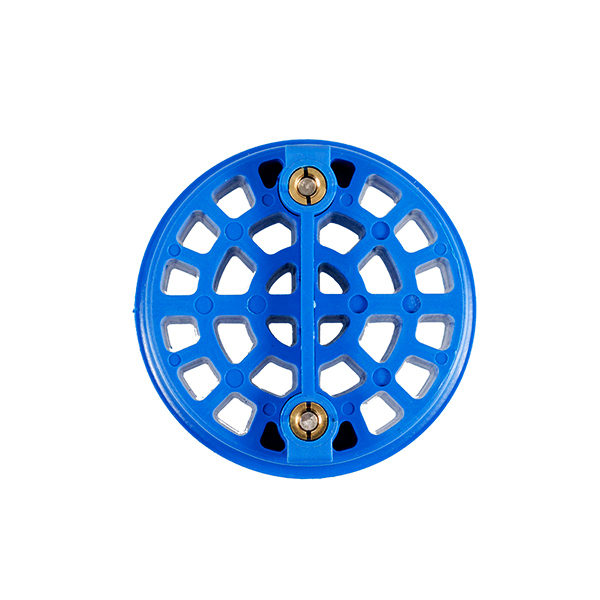 Our locking strainer blocks debris while preventing employees from jabbing sharp kitchen utensil down the drain. Don’t be fooled by imitations! 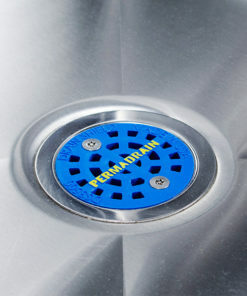 DrainShield is the best drain armor available for prep sinks and 3 compartment sinks. 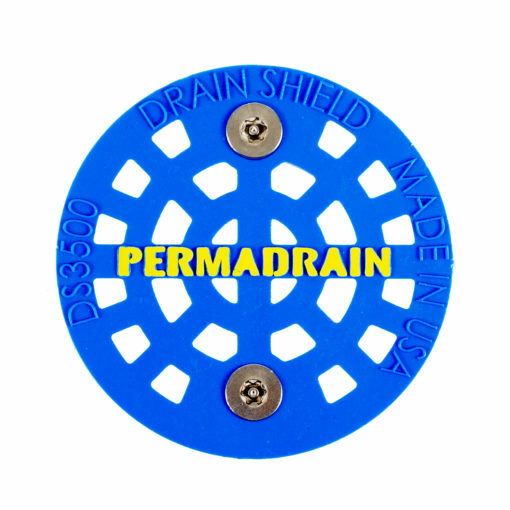 Drain Shield locks in place using a patented, high-security mechanism that prevents unwanted removal. 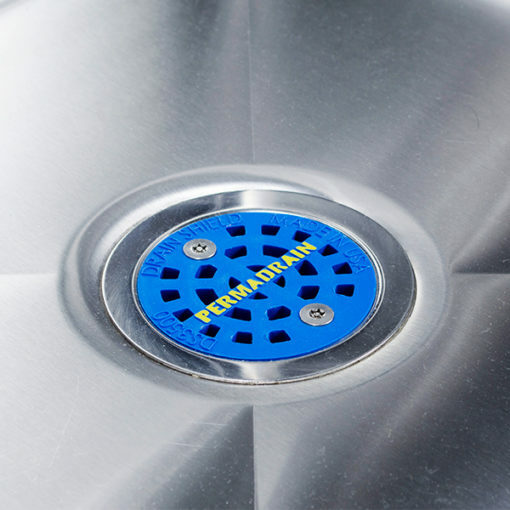 Most importantly, DrainShield gives you the peace of mind that your commercial sink drains remain protected. Don’t be fooled by impostors. 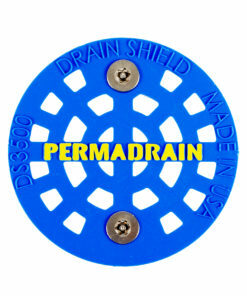 We are the original designers of the only bullet proof drain armor. If your tired of lost linen, then don’t forget your Scoop Up! 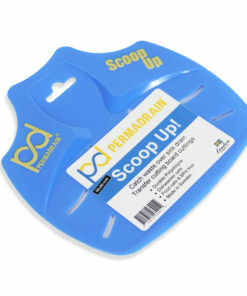 Remove food debris quickly and easily using our flexible scoop strainer. 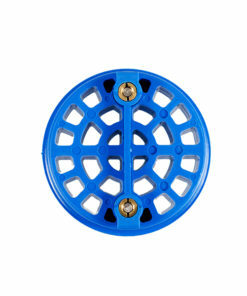 One size fits all 3 ½” commercial lever drains.